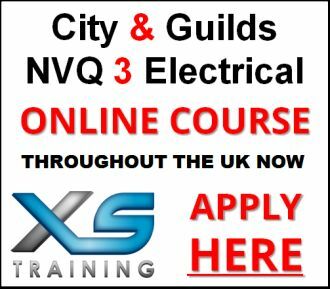 On this page we walk you through everything you need to know to get started – and complete – Unit 305 of your NVQ 2356-99. 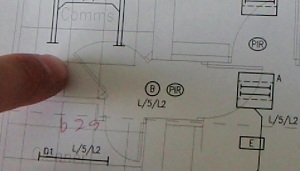 What is Unit 305 wanting me to demonstrate? 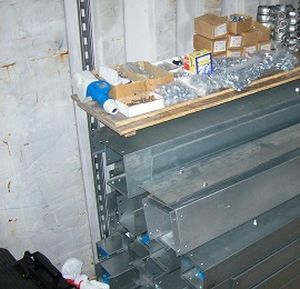 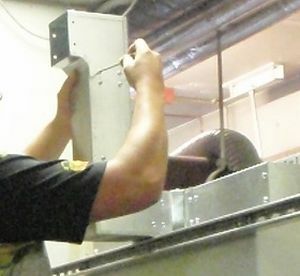 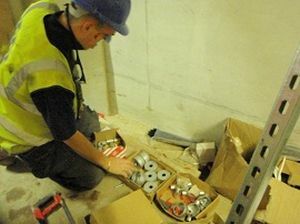 This unit – Preparing to Install Electrical Wiring Systems, Wiring Enclosures and Equipment – is about ensuring that the wiring systems, wiring enclosures and equipment are suitable for the installation prior to the electrical installation work taking place. 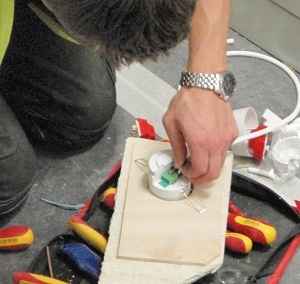 You need to show that you understand the application and the meaning of ‘fitness for purpose’ of wiring systems, wiring enclosures and equipment. 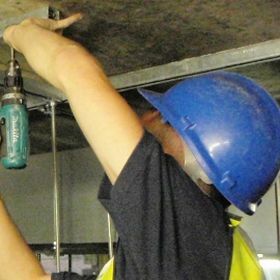 You will need to also demonstrate that you understand the importance of making sure that the intended installation matches the expectations of the relevant person. 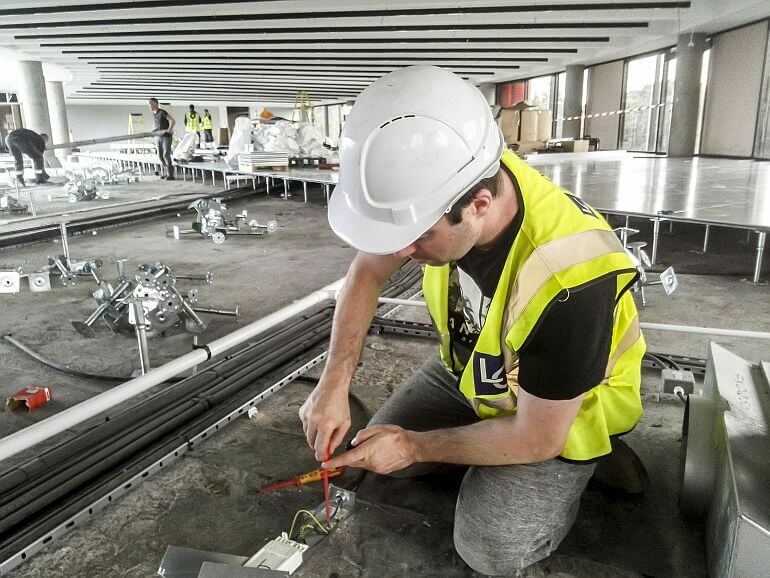 Also, you will need to prove that you have confirmed that the wiring systems, wiring enclosures and equipment you are going to install are suitable for the working environment where the installation will take place. 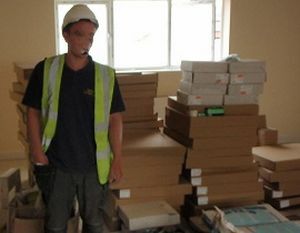 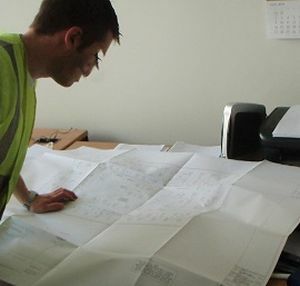 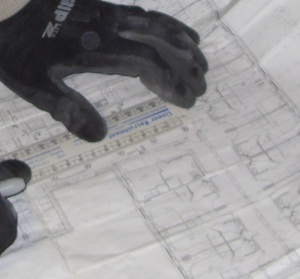 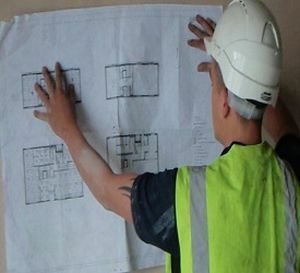 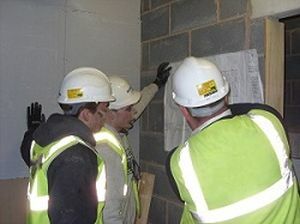 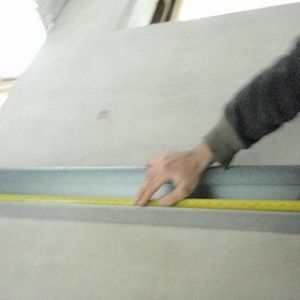 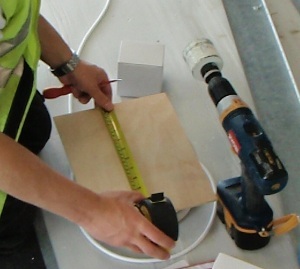 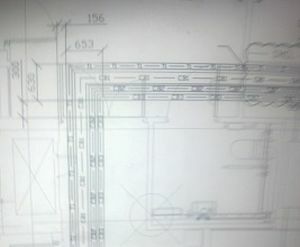 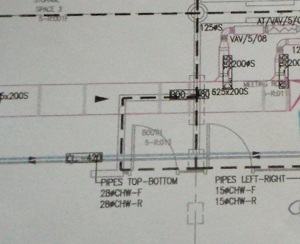 You must confirm at the outset with the relevant person that your plans for the installation meet their expectations. 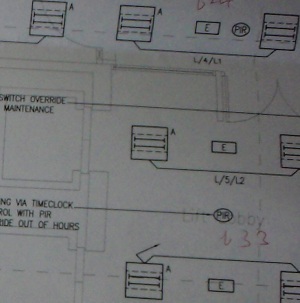 (You need to describe how you met EACH performance objective, in this case, performance objective number one, how you confirmed at the outset with the relevant person that your plans for the installation met their expectations). 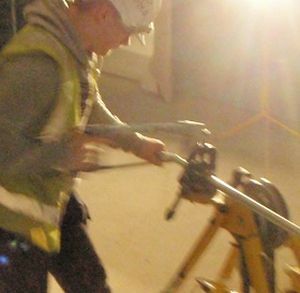 You review the working environment and working conditions for any changes which might impact on the installation due to take place. 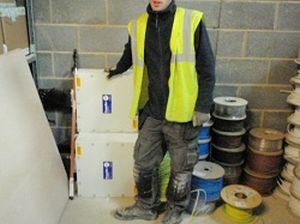 You have wiring systems, wiring enclosures and equipment of the right type, amount and size available to undertake the installation. 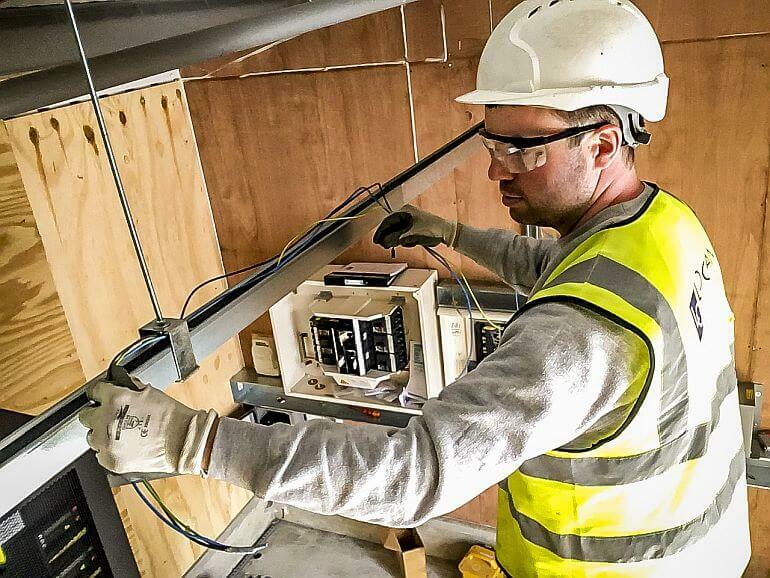 You confirm that the selected wiring systems, wiring enclosures and equipment are compatible with all other available site services. 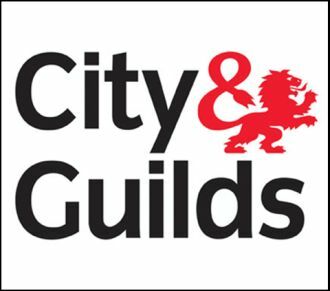 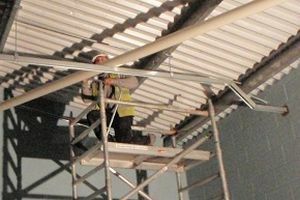 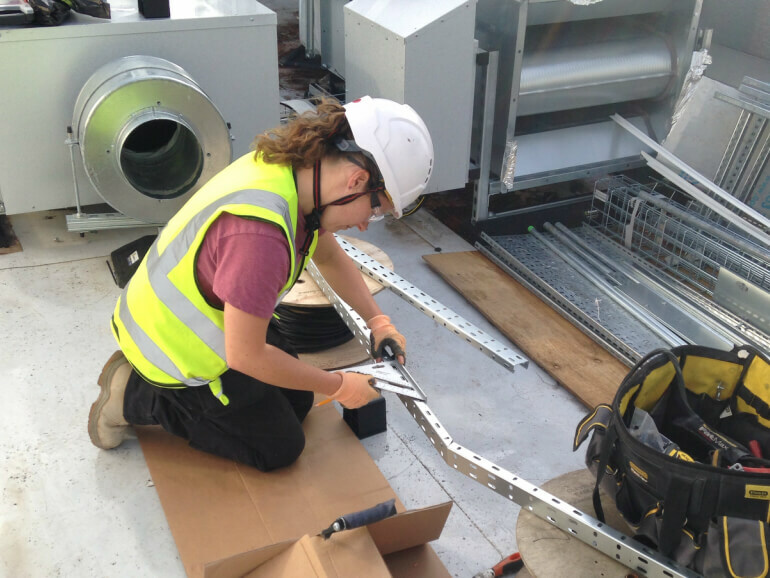 “The task I was involved with was the lighting and power circuits which were to be fed in galvanised steel conduit and steel trunking. 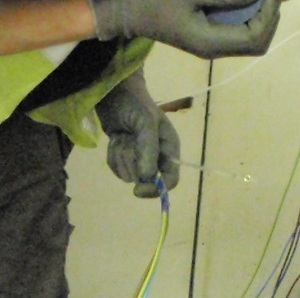 Before I started work I checked against the drawings and specifications that all the materials, wiring enclosures and cable were the right, correct type for the job and that they were free from defect. 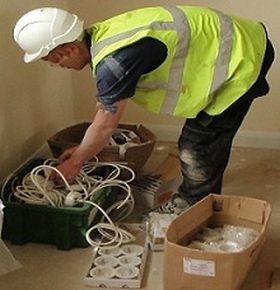 You confirm that:- the wiring systems, the wiring enclosures, and the equipment, are fit for purpose and meet the needs of the installation. 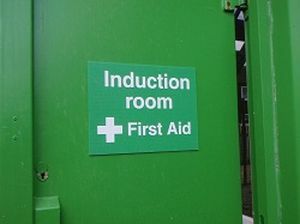 You seek confirmation that there are no hazards which could harm yourself or other people within the building fabric prior to commencement of the installation. 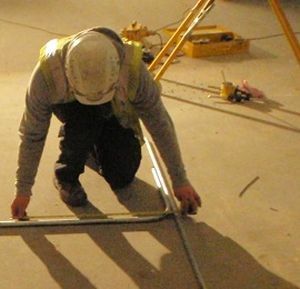 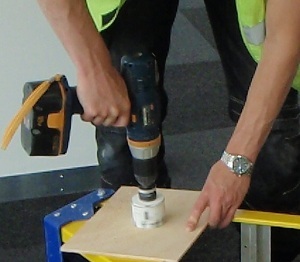 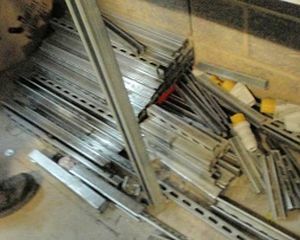 You use fixings which are fit for purpose and appropriate for the site structure and building fabric. 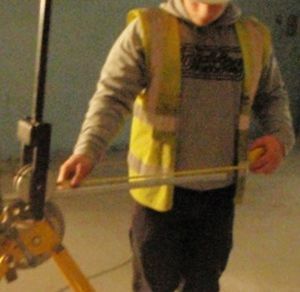 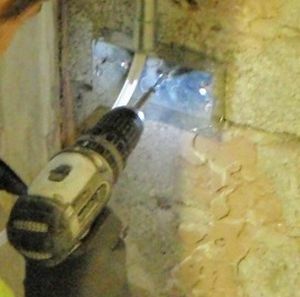 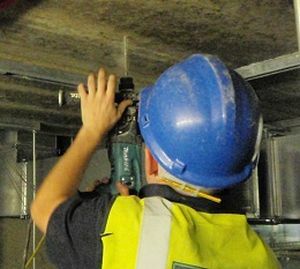 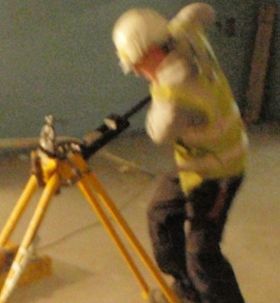 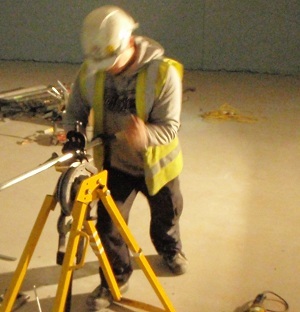 “When I fixed the enclosures and accessories I used the appropriate fixings, for example, when installing the conduit in and boxes in cavity walls I ensured that I secured noggins at appropriate spaces. 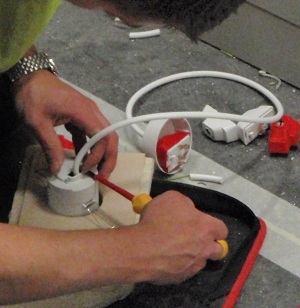 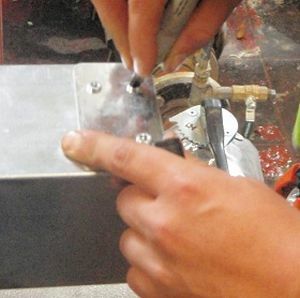 You follow all appropriate manufacturers’ instructions for wiring systems, wiring enclosures and equipment. 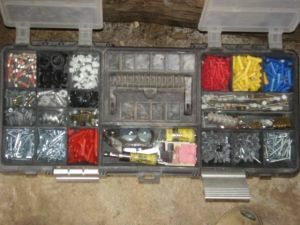 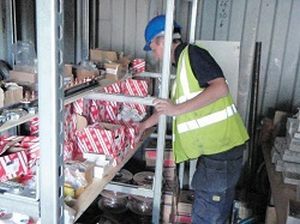 “Where necessary I referred to the manufacturer’s instructions relating to all equipment, wiring enclosures, cable and accessories as well as access equipment. 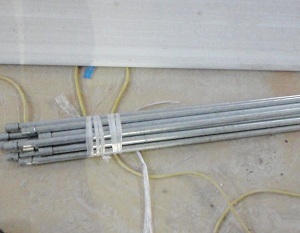 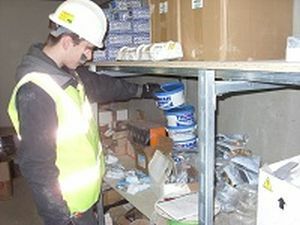 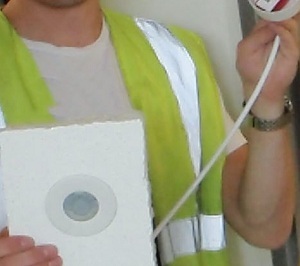 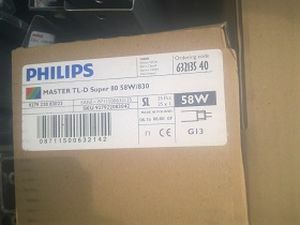 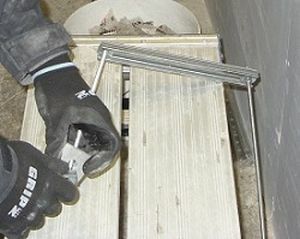 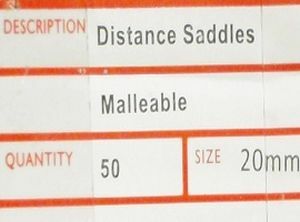 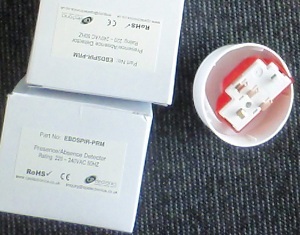 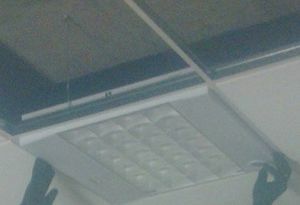 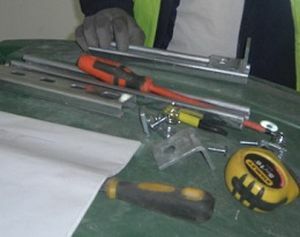 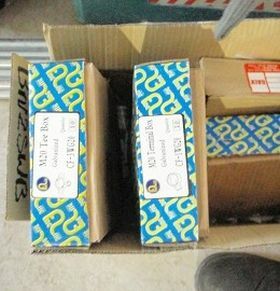 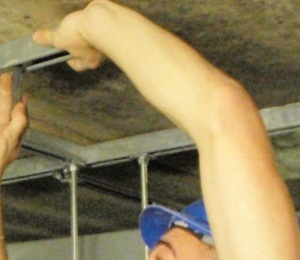 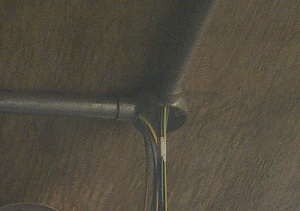 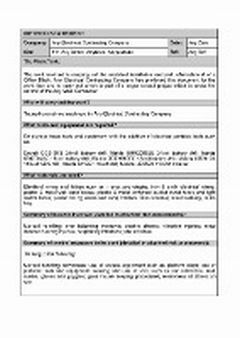 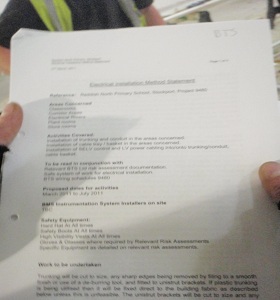 This information was particularly useful when referring to the modular light fittings and how these were to be secured within the ceiling as they did not simply sit within the 600 by 600 ceiling grid but had to be secured from within the light fitting by using four brackets supplied by the manufacturer. 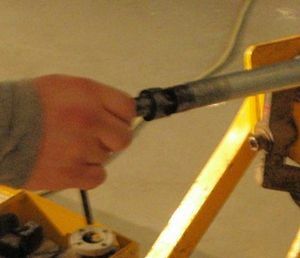 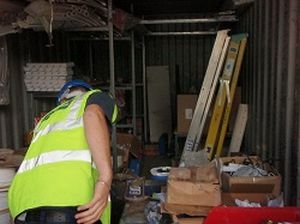 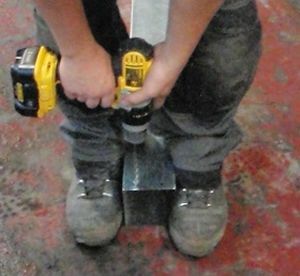 You follow workplace procedures in the event of injuries to self and others. 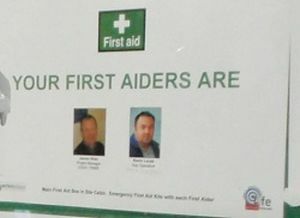 You will simply need to describe the photo evidence that you have that cover the key criticals. 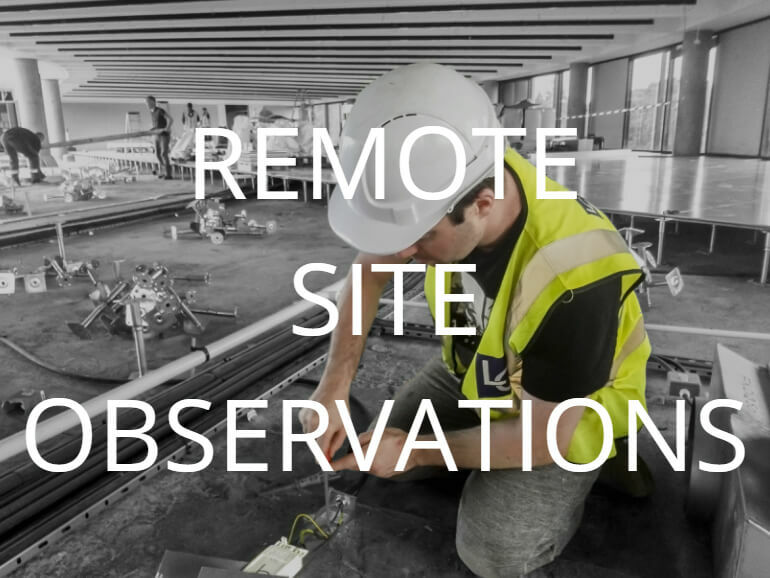 On this occasion you would describe the working conditions and whether this was an inside or outside installation or a combination of both. 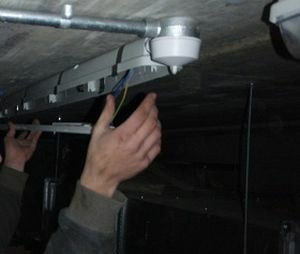 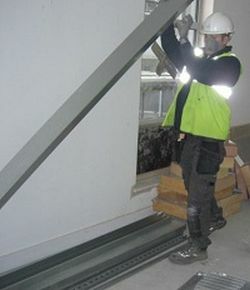 In this instance, we simply provide evidence that has already been presented above to show that it was an inside installation and that the equipment we were preparing to install was suitable for the environment. 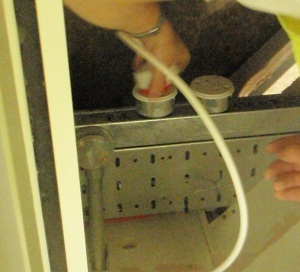 An example could be demonstrating that you used an IP 65 rated socket outlet for an outside installation, or galvanised conduit for outside installation etc..
You need to choose from Cable Tray, Ducting, PVC Conduit, PVC Trunking, Steel Conduit and Steel Trunking. 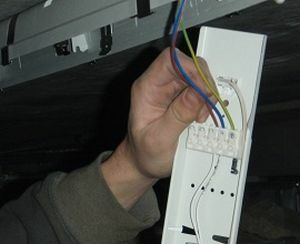 Remember you need to choose three wiring enclosures over the three separate occasions and not necessarily in each log. 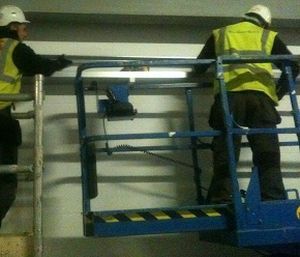 In this case we have prepared to install steel trunking and steel conduit so we have claimed two out of the minimum of three that we need. 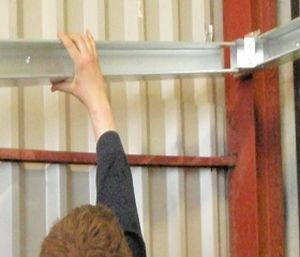 So, on our next occasion we will choose a different containment (PVC trunking for example) and this will cover the minimum requirements, meaning that our last occasion we do not need to worry what type of containment it is as we would have covered three already. 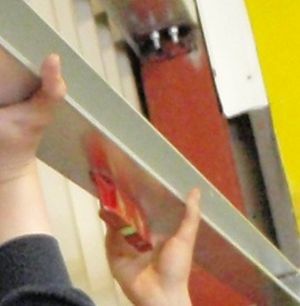 Again, describe the photo evidence that you have uploaded and explain its relevance to the unit. 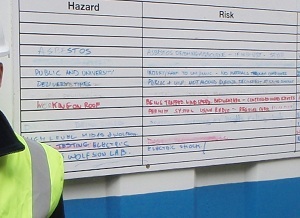 Here we simply describe the photographic or video evidence we have for our logbook or site diary. 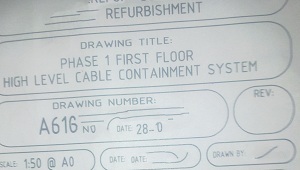 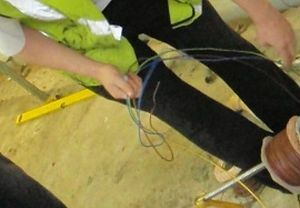 If we say we are preparing to install conduit etc we have to prove it with photo or video of us doing so. 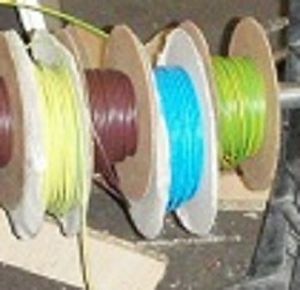 You need to choose from FP200, MICC, PVC Singles, PVC Twin or SWA. 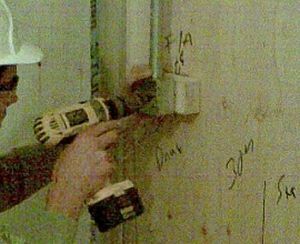 Remember you need to choose three types of wiring systems over the three separate occasions and not necessarily in each log. 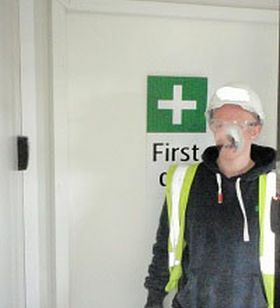 You will simply need to describe the photo evidence that you have that cover the key criticals. 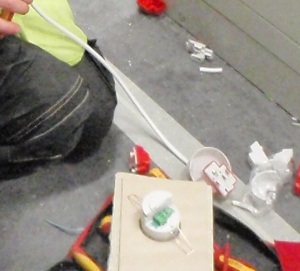 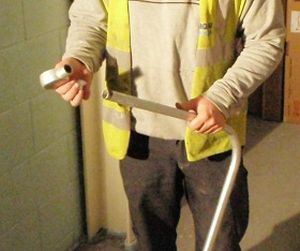 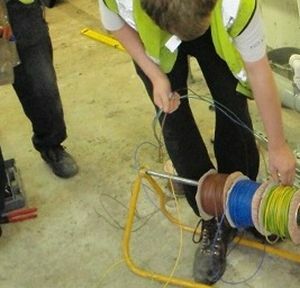 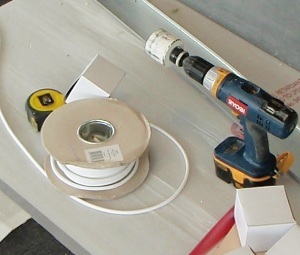 On this occasion you would describe how you prepared to install PVC singles and describe HOW cable was suitable for the environment in which it was being installed stating the method of installation and WHY you had chosen the size and rating of the cable. 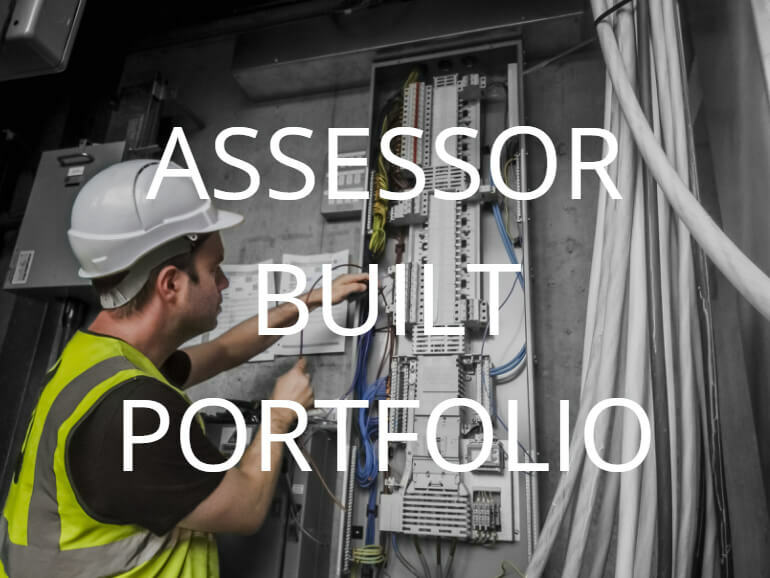 You need to choose from Components and Accessories, Control Systems, Electrical Plant, Luminaires, Motors and Starters, Switchgear and Distribution Panels. 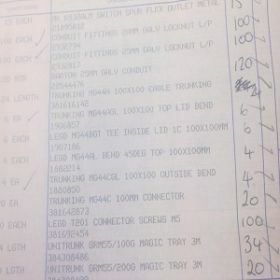 Remember you need to choose three types of equipment over the three separate occasions and not necessarily in each log. 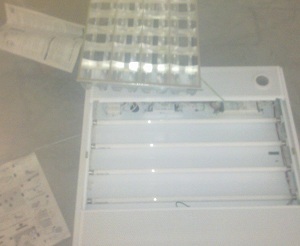 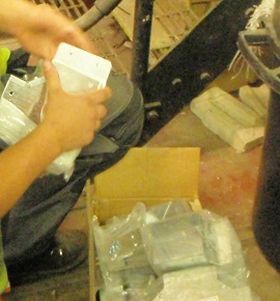 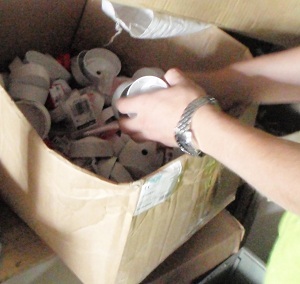 In this case we have evidence of preparing to install Components and Accessories and Luminaries. 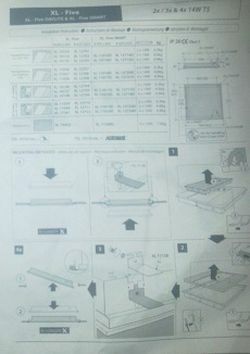 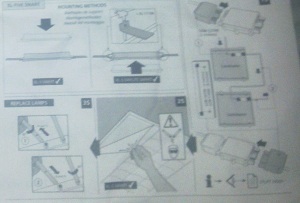 Although the evidence actually shows us installing the items, remember that this unit is preparing to install so you do not need to have evidence of actually installing the items of equipment, just evidence of you preparing to install the items. 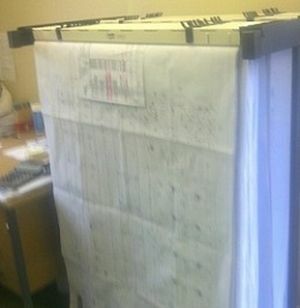 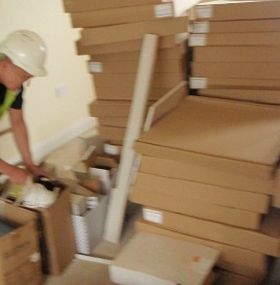 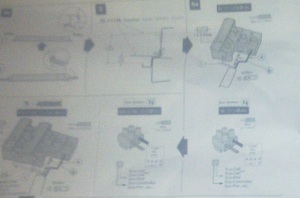 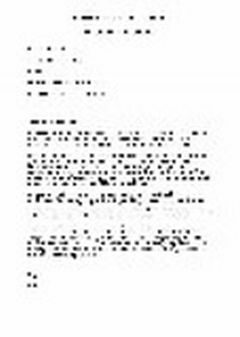 Again, we simply describe the evidence that we have collected and its relationship to the unit, preparing to install.